In 2009, Venus connected Lady Gaga with Grammy Award winning producer Teddy Riley, which led to the creation of her popular song “Teeth”. 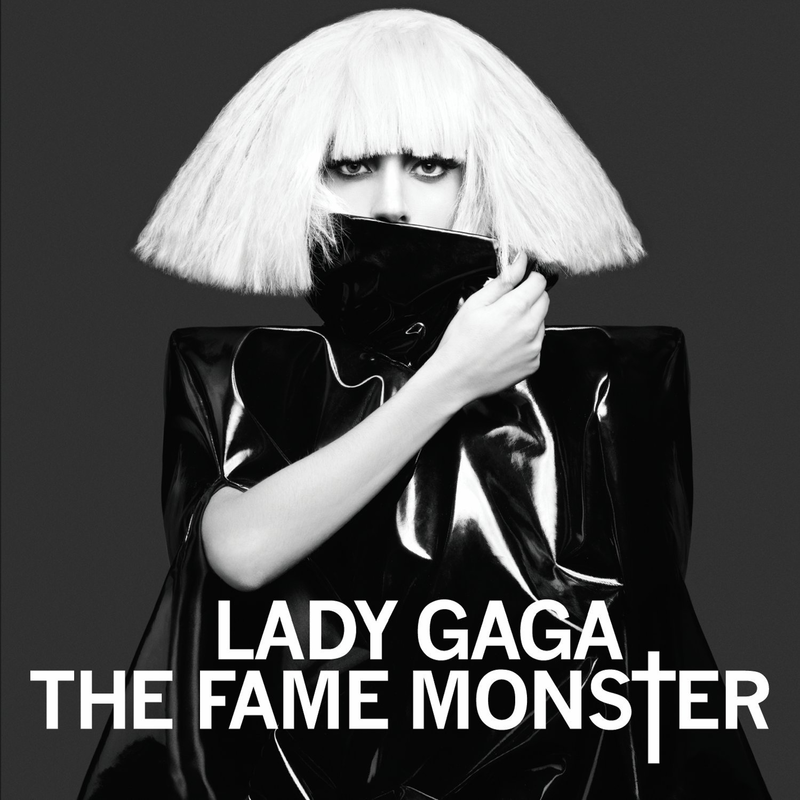 Appearing on Gaga’s “The Fame Monster” album, the song charted in many countries though it was never promoted as a single. “The Fame Monster” was nominated in six categories at the 53rd Annual Grammy Awards including Gaga’s second consecutive Album of the Year nomination, ultimately winning for Best Pop Vocal Album.